Hey Ladies! Join us for an evening at the Brew Camp Classroom. This month will be focused on the beauty of lagers. 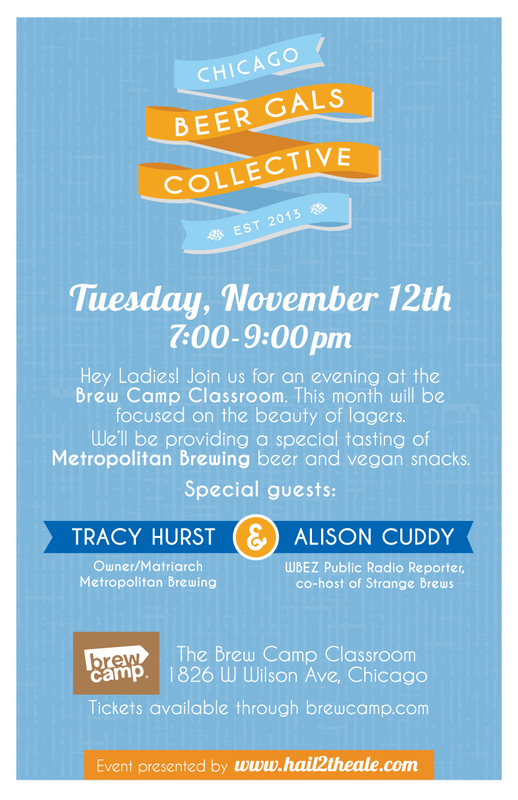 We’ll be providing a special tasting of Metropolitan Brewing beer and vegan snacks.